At Sleep Dentistry Erie, we understand that your family’s health and happiness is your #1 priority. This is why Dr. Kevin Mahoney and his staff are dedicated to providing you and your family the best dental care possible. Our goal is for you to feel comfortable, cared for, and satisfied each and every time you visit our office. You’re more than just a patient- you’re our neighbors, friends, and family. We are happy to offer our exceptional dental services to families and individuals of all ages. Schedule an appointment today, and let Dr. Mahoney and his staff give you the personalized care you deserve. Before starting the procedure, your dentist will use a local anesthetic. The most commonly used anesthetic is Lidocaine, which will numb almost all the pain around your tooth during this procedure. After the procedure is completed the anesthetic will wear off over time and you might feel a slight tingling in your mouth. Another common side effect is tooth sensitivity, this should fade after a few days. If necessary your dentist might suggest minor painkillers to ease the pain. 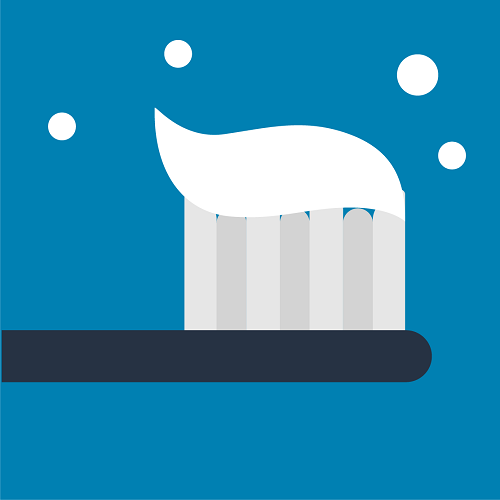 The American Dental Association recommends everyone visits the dentist for teeth cleaning at least twice a year when teeth and gums are healthy. Depending on the condition of your teeth, you might have to visit more frequently. If you are seeing an orthodontist, you should have regular visits every 4 to 6 weeks to ensure everything is progressing correctly. After having your wisdom teeth removed it could take up to 2 weeks to fully recover. The worst side effect will most likely be a swollen mouth and cheek, but this will most likely subside within a couple days. To help the pain and swelling, gently press a cold cloth against your face. If necessary, your dentist might offer you painkillers such as paracetamol or ibuprofen. After the procedure, be sure to avoid rinsing, spitting, hot drinks, or anything that would dislocate the blood clots in the empty tooth socket. 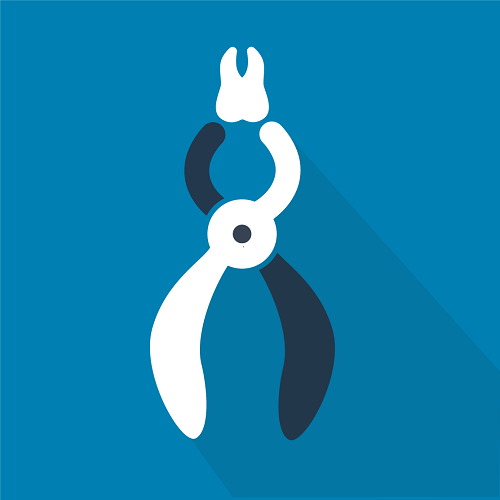 A root canal is a procedure to replace the infected pulp in a root canal with endodontic treatment. 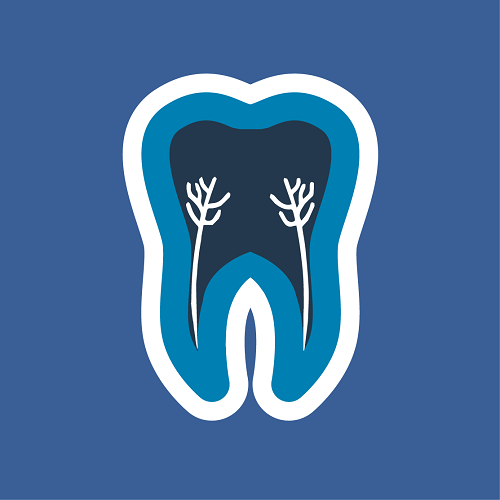 Endodontic treatment is any procedure that happens within the tooth. The inside of your tooth contains pulp that contains blood vessels, nerves, and connected tissue. If the pulp is infected, that is when a tooth canal is needed. The frequency of getting your teeth X-rayed depends on the condition of your teeth and your medical and dental history. 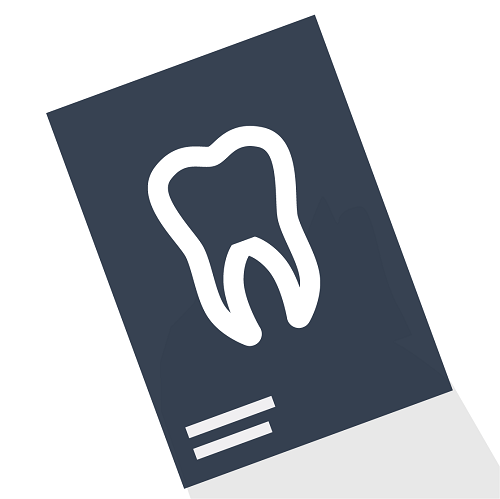 Getting your teeth X-rayed allows the dentist to find and treat dental problems in their early development. 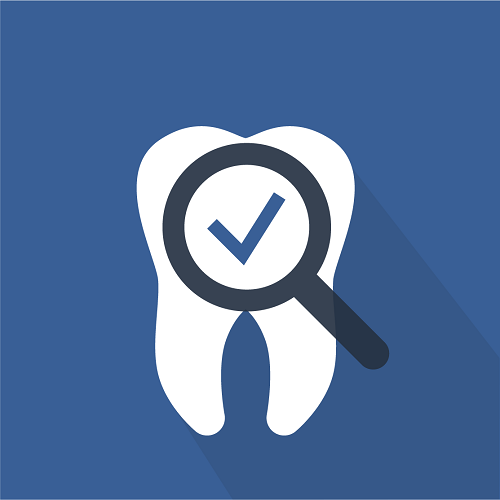 Dental X-rays allow the dentist to see areas of decay, decay beneath fillings, bone loss, changes in the bone, and reveal an infection at the root of the tooth.